Everyday your skin is bombarded with dirt, debris, stress, bacteria, UV rays and environmental pollution which cause pre-mature aging, inflammation and overall poor skin health and appearance. Healthy, unbroken skin is the first defense against disease. 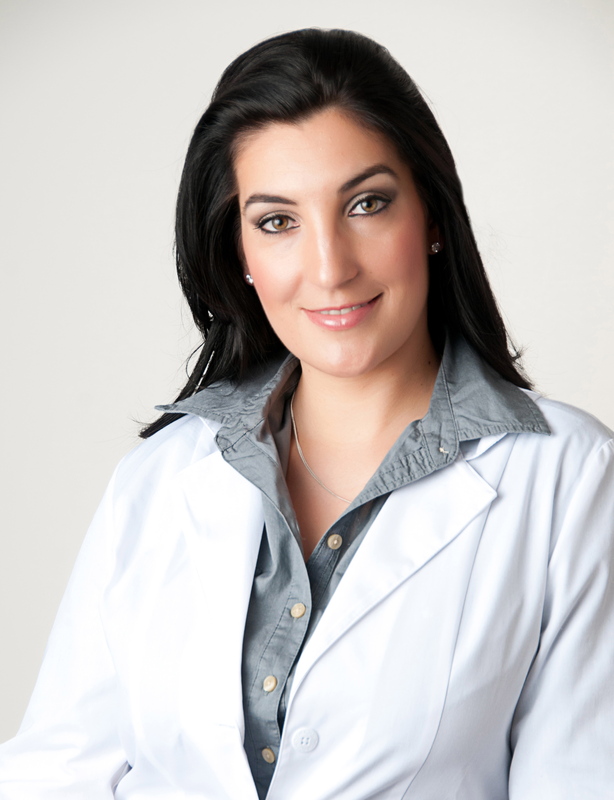 Professional care for the face- one of the areas most exposed to the environment- is a critical step to good health. 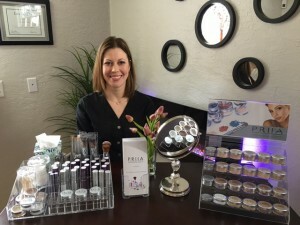 Professional treatments of this area by a licensed esthetician provides a barrier to illness, a purposeful immunity, and a radiant, glowing YOU. 1. Skin is analyzed by a trained and licensed professional. 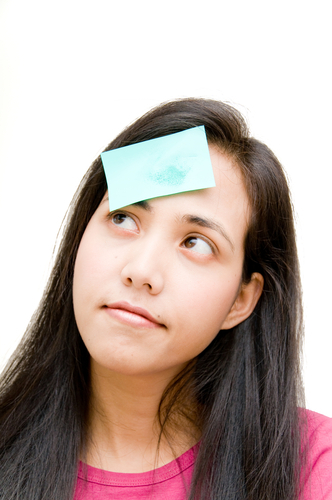 Studies show that 60% of people define their skin type and home care products incorrectly. 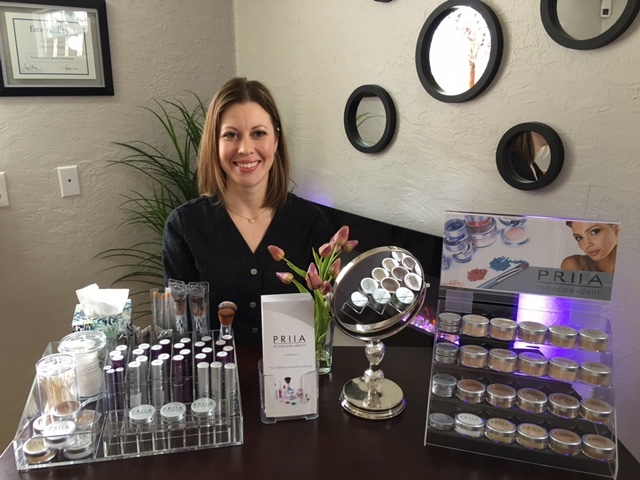 A licensed esthetician is trained in skin analysis to provide accurate information, create an appropriate treatment plan and make proper home care product recommendations to enable you to meet your skin care goals. 2. Deep cleansing of the skin by a professional rids the skin of dirt, debris and environmental pollutants in order to allow your skin to maintain a healthy balance and enhance its ability to fight off disease and aging. It also enables the skin to better utilize the products applied for nourishment, exfoliation and protection. 3. Deeper exfoliation and penetration of products with professional equipment, techniques and products work to allow beneficial ingredients to penetrate deeper into the skin for faster and greater results. 4. Professional facial massage dilates the vascular system, encouraging it to bring vital nutrients and moisture to the deeper layers of the skin and to remove waste and toxins produced during normal cell metabolism. 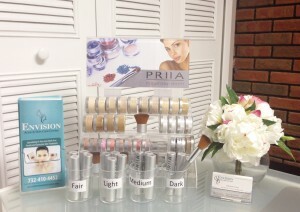 This stimulation also brings a “healthy glow” to the skin that only a professional facial massage can produce. 5. 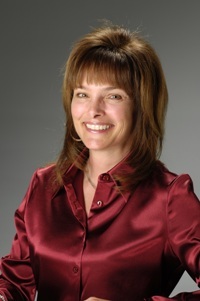 Professional extractions are performed when needed. 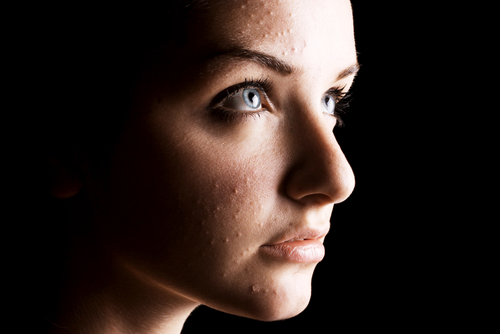 Acne and breakouts can be spread, and scarring caused, by picking. 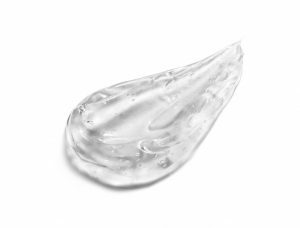 An esthetician is trained to perform extractions when needed and in the least invasive and most safe and effective manner. The skin is properly prepped and extractions are done with optimal results and minimal discomfort. Professional facial treatments can be relaxing and rejuvenating, a much needed prescription for our hectic daily and stress-filled lives, especially since stress plays a major role in many skin care and other physical disorders. Worried you can’t afford having professional skin care treatments? Don’t be. Most professional skin care treatments start in the range of $55 to $75 for a basic facial and are recommended every 6 to 8 weeks. For about a $1 to $2 per day, a professional skin care treatment is easily within your grasp. If you go out to eat more than once per week, cut back to one night per week. Opt for the small latte at the coffee shop instead of the large. Basically, where there’s a will…there’s a way. Do this for yourself- your mind, body AND your skin will thank you. 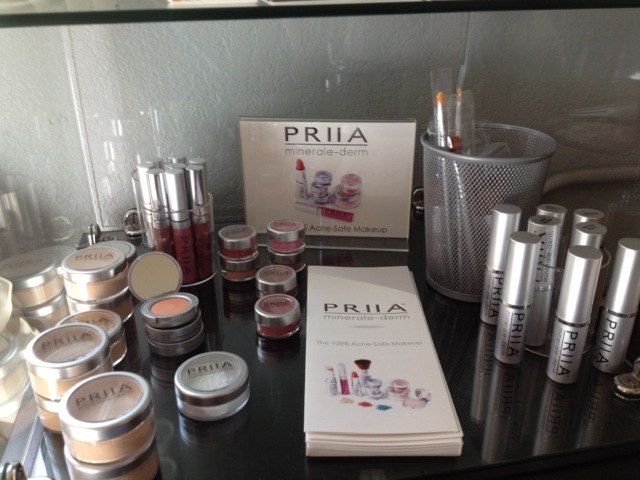 This entry was posted in Skin Care & Treating Acne and tagged acne, esthetician, exfoliation, facial, health, skin care on September 18, 2009 by PRIIA Cosmetics.